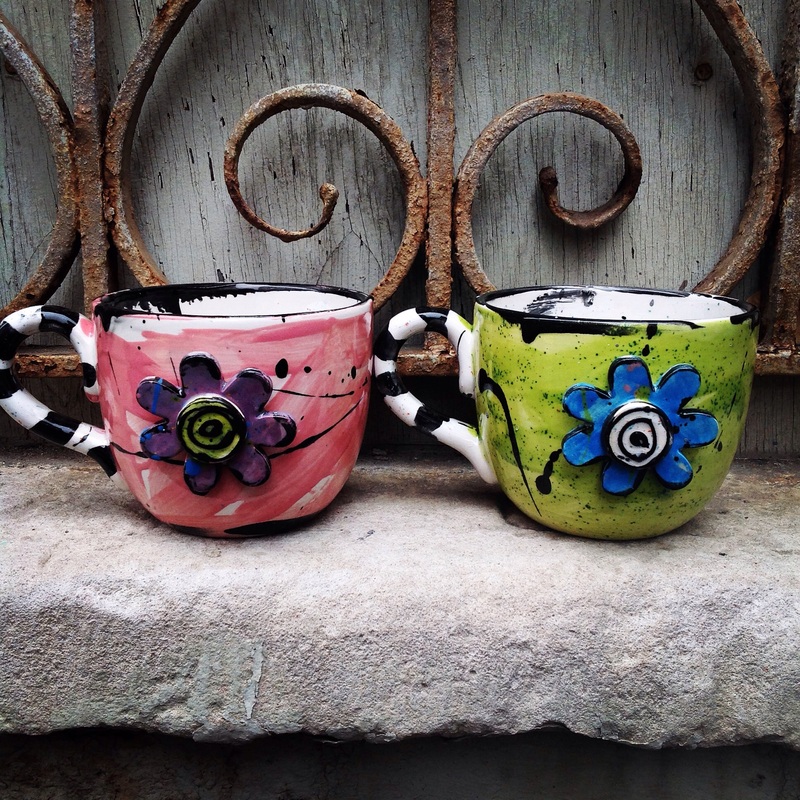 Relax with your coffee or hot tea in one of Kim Minder’s ceramic mugs made by you. These over-sized mugs make perfect packaging for a baby gift, wedding or birthday as well. Choose your colors of paint. This Ceramic Mug Paint Night will be held from 6-9pm on Friday, July 10, at Chartruse (229 S. 6th St.) and is limited to the first 30 registrations. The cost is $25 for the first mug, and $20 for additional mugs. Register by calling Kim at 217-220-3596 or send an email to kim@chartruse.net, and you will receive an invoice. Non-alcoholic beverages and snacks included (byob if you’d like). Class instruction is given by the amazing Ceramic Artist and Chartruse Owner Kim Minder.